BEC FY18-19 budget has been passed – highest budget in history! We 810-403 questions 200-105 pdf 810-403 questions http://www.itexamlab.com provide 200-105 pdf information 200-105 pdf 200-105 pdf on civil service exams such as those for the national 810-403 questions 810-403 questions defence services 200-105 pdf 810-403 questions 200-105 pdf or the police force.If you are 810-403 questions focused on http://www.itexamlab.com the healing http://www.itexamlab.com arts, find out about admission exams for studies in dentistry or medicine and surgery. We look 200-105 pdf 810-403 questions into engineering exams like those 200-105 pdf http://www.itexamlab.com http://www.itexamlab.com http://www.itexamlab.com 810-403 questions for http://www.itexamlab.com 200-105 pdf undergraduate 200-105 pdf 810-403 questions 200-105 pdf or post-graduate studies http://www.itexamlab.com 810-403 questions at 810-403 questions the http://www.itexamlab.com Indian Institutes 200-105 pdf of Technology. Business-related http://www.itexamlab.com topics include http://www.itexamlab.com management http://www.itexamlab.com http://www.itexamlab.com aptitude tests and http://www.itexamlab.com 810-403 questions admission 810-403 questions http://www.itexamlab.com exams for MBA and post-graduate diploma 200-105 pdf programmes. If you’re http://www.itexamlab.com interested 810-403 questions 810-403 questions in studying abroad, 200-105 pdf we also discuss a variety of international exams, 810-403 questions such as tests 200-105 pdf 200-105 pdf for American or British English proficiency that may be required by foreign universities. This past Friday BEC treasurers participated in first hearings for the BEC FY 2018-2019 budget. For the first time in the last five years, BEC was requesting a supplemental budget (an additional budget separate from the base budget) to accommodate new organizations to BEC. The base and supplemental budgets were passed to second hearings on Friday, and the BEC finance team and members from INFOSEC and SEC attended second hearings on Sunday to secure the supplemental budget. 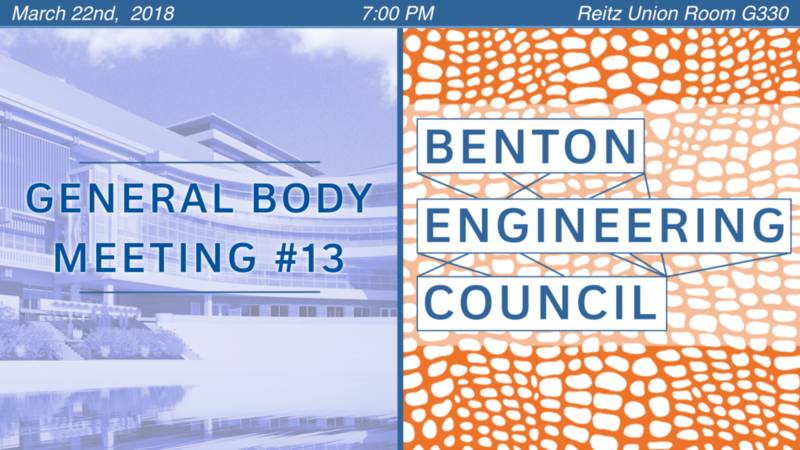 GBM #13 will occur on March 22nd, 2018 at 7:00 PM in the Reitz Union G330. The meeting will be run by my VP of Communications, Vrushank Desai, with the help of Calvin and Parth as I will be out of town at a conference. If you would like to nominate anyone for an E-Board position, you can do it during that meeting! Nominations are now open! If you would like to nominate someone for a position, email bec.ufl@gmail.com indicating the individual and position(s) you are nominating them for. Please include their UFL email in your email. Elections will be held on April 5th, at 7:00 PM. You can view current nominations here. Previous: Previous post: BEC 2018-2019 Executive Board Nominations now open! Next: Next post: How to Login WiFi Router Via 10.0.0.1 IP Address?